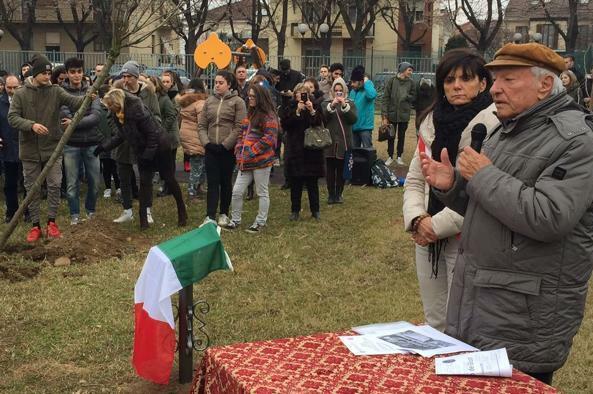 On 27th January 2016, on the occasion of the Internation Holocaust Remembrance Day, the well-known TV host Piero Angela has inaugurated the Garden of the Righteous of Vercelli, located inside the Iqbal Masih Park. 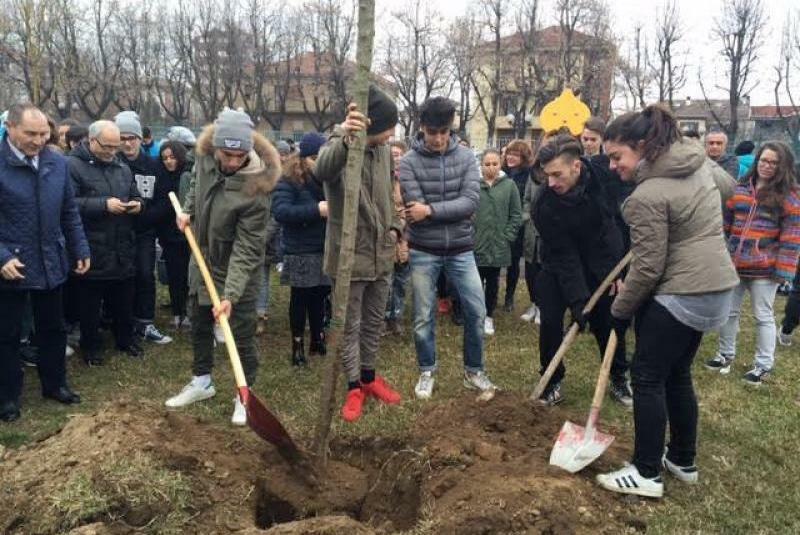 Five cherry trees have been planted in honour of Carlo Angela,who was on the front line of the horrors of Nazism, Father Giuseppe Girotti, who sacrificed his life to save Jewish during the Holocaust, Giovanni Palatucci, who was deportated in Dachau, Ercole and Gina Piana, and Khaled al-Assad, Syrian archeologist who was captured by ISIL and refused to provide information about the location where the ancient artworks were hidden. 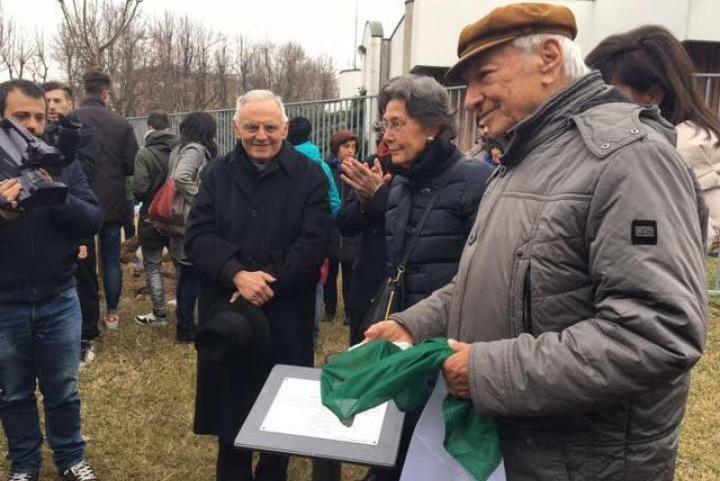 The ceremony was attended by the municipality of Vercelli, the Education Bureau, the Korkzak Association, the Prefecture, the Archdiocese, and the students of the middle school Pertini and Lanino C. I.
Italian priest who helped Jewish during the Holocaust and for this reason he was deported in Dachau, where he lost his life.